Yoo Hoo! Wanna Go Christmas Shopping? Let’s Go To Sally’s Cafe and Bookstore! 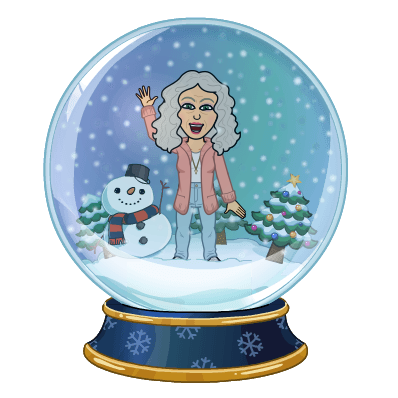 Here we are in the midst of the most wonderful time of the year and friends are calling “Yoo Hoo!” Grab your holiday gift list and let’s go browse at Sally’s Cafe & Bookstore! 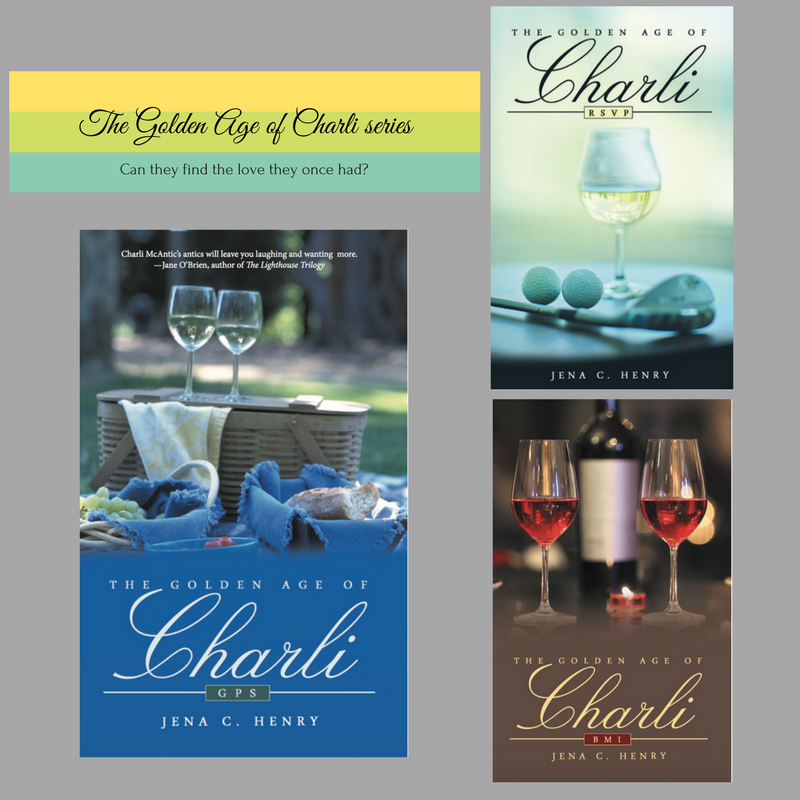 Yes, I’m thrilled that she featured My The Golden Age of Charli series, but Sally has….. Please click here to see the Smorgasboard post about…..